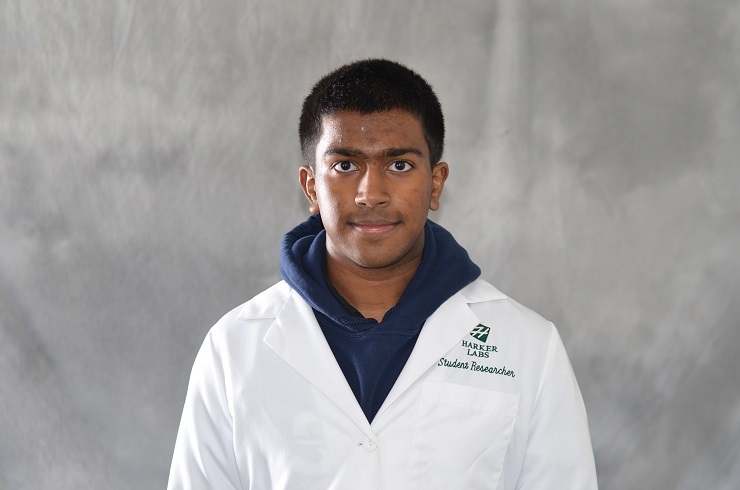 Ashvin Swaminathan ’13 was recently awarded Harvard’s David Mumford Undergraduate Mathematics Prize, which is given to the “most promising” outstanding seniors who have chosen mathematics as a concentration, according to the Harvard University website. Swaminathan will graduate from Harvard this month with degrees in mathematics and physics. Last month he was awarded a Soros Fellowship for New Americans, earning additional funding for his graduate studies in mathematics, which he plans to begin in the fall at Princeton.